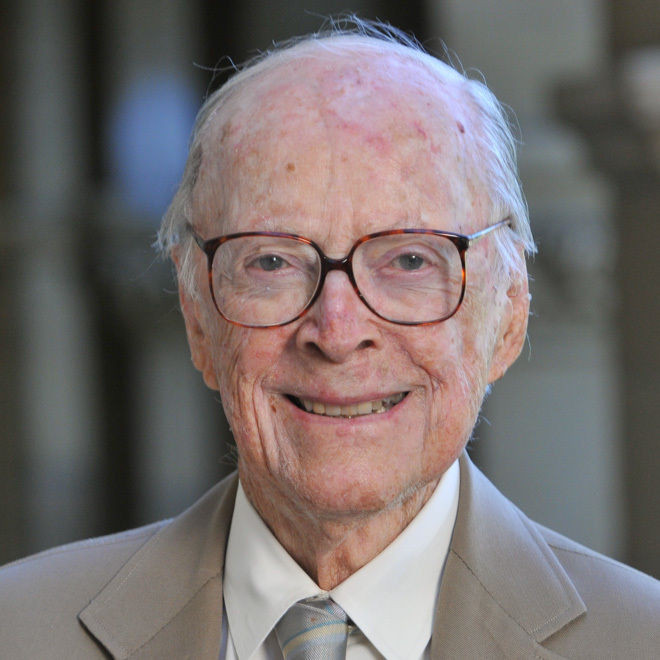 Herbert Abrams was not only a renowned professor and researcher who made significant advances in the field of radiology but also a staunch advocate for world peace through his efforts to promote denuclearization. Abrams passed away at age 95 on Jan. 20 in his home in Palo Alto. According to Stanford News Service, Abrams is survived by his wife, two children, three grandchildren and three great-grandchildren, and he also left behind a rich legacy of medical research, teaching and outstanding patient care. Abrams’ career at Stanford began with a residency in radiology, which he completed in 1952. Shortly thereafter, he became an assistant professor in the department in 1954 and continued on to become the director of diagnostic radiology. With Abrams’ help, Stanford made important discoveries and pioneered new techniques in the diagnosis of vascular diseases and different types of heart diseases as well in coronary artery imaging. In addition, during his career, he wrote over 190 articles and seven books on cardiovascular disease, cardiovascular radiology and health policy. Abrams was the co-founder of International Physicians for the Prevention of Nuclear War, which won a Nobel Peace Prize in 1985. One area of research for Abrams was the long-term health effects of nuclear explosions, and he made major contributions to this area of anti-nuclear advocacy. After spending 18 years in Boston, Abrams returned to Stanford as a professor of radiology and researcher at the Center for International Security and Cooperation (CISAC), and he was also eventually named a senior fellow at the Freeman Spogli Institute for International Studies. In these capacities, Abrams focused his study on the effects of aging and health on the actions of political leaders. “For as long as I have known him, I could only describe Herb Abrams as a class act,” said Stanford professor and chair of radiology Sanjiv Gambhir. “It is upon the shoulders of giants such as Herb that we ourselves stand today at the cutting edge of radiology,” he added.